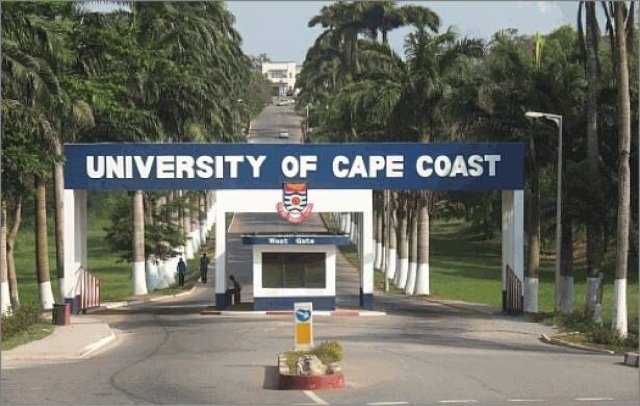 The University of Cape Coast (UCC) will release the admission list for regular undergraduate students for the 2017/2018 Academic Year soon. When available, you can click on the link below to view the list. You will need your reference number to enable you print your letter. We will update this post as and when new information arrives.